The UK’s leading independent health insurance specialists! If you’re looking for health insurance with the best possible cover at the best price, Usay Compare are the place to be. Request a free quote today to explore all your options! Completely free of charge, Usay Compare offer independent, unbiased, impartial and experienced advice. The experts at Usay Compare make finding the right private health insurance for you, super easy. Be smart and get a personalised quote from them today! Look after yours and your families health in the long run and make sure you’re covered for the important things. Usay Compare, compare well known insurers from, health-on-line and Aviva to Vitality Health and Bupa. Find the perfect deal for you today. Get in touch today and request your free, personal no obligation phone call. Discover what Usay Compare can do for you. 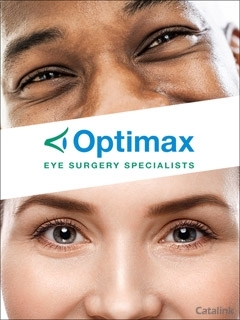 As part of the Eye Hospitals Group, Optimax is one of the UK’s leading Laser Eye Specialists. Established in 1991, the group can bring you the treatments and care that you need and deserve! Request your free call back today to find out more! They offer a choice of effective and reliable laser and non laser vision correction treatments. You’ll be able to find the perfect treatment with them. Find out if you’re eligible and which surgery would best suit you today! Get in contact – request your free call back and information book to find out more! Request your free call back and get your free Optimax Laser Eye Treatment pack to explore all their incredible treatments and find out what would suit you best! An Adjustable Bed or a Riser Recliner Chair could be the answer to making your life more comfortable. 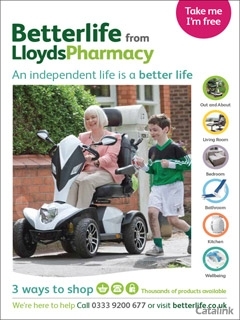 Request the Adjustamatic Bed Buyers Guide today for expert advice from health and mobility advisor Dr. Miriam Stoppard. The Adjustamatic beds and chairs are designed with your needs in mind. So you’ll always be able to face the day ahead with a spring in your step. 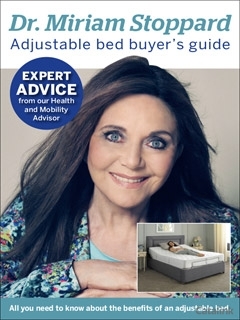 You’ll get great tips on purchasing your bed from Dr. Miriam Stoppard OBE when you request the guide today! Perfect if you want to combat a medical condition or simply improve your night’s sleep. 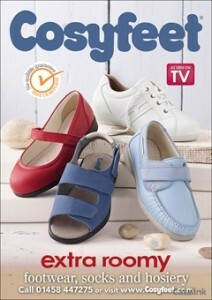 Adjustamatic provide you with the highest level of comfort at every stage. Every Adjustable Bed and Riser Recliner Chair has a built–in therapeutic NHC Cyclo Therapy® massage technology. So you can enjoy the benefits of a deep relaxing massage in your own home. Flexible settings and controls deliver whatever remedy you need. 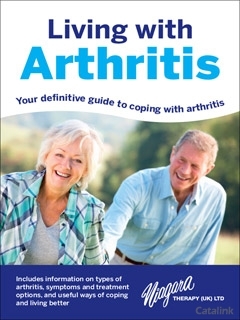 Choose a lower setting to relieve aches and pains. Pick a higher setting for a relaxing and sleep–inducing massage. In the morning you will feel ready for the day ahead. Request the Adjustamatic Bed Buyers Guide now for a full range of options.